It was a bit wet and cold, and we were thinking of backing out but we’re glad we didn’t. 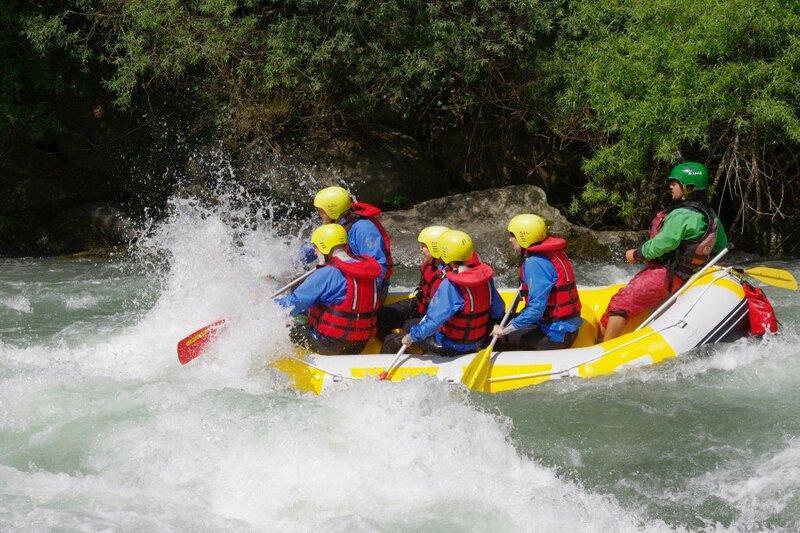 The river was running fast , the guys made sure we were safe and had good fun. 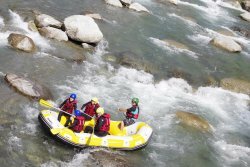 Get quick answers from Acquaterra Rafting Alto Adige/Sudtirol staff and past visitors.